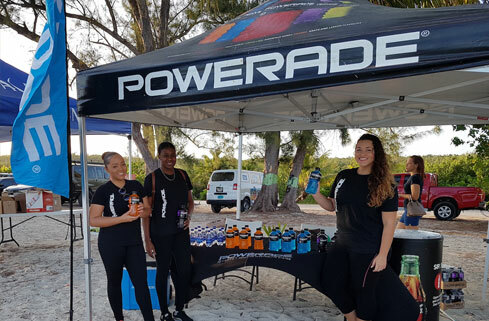 Powerade will once again fuel triathlon participants on Feb. 10 at BAARK!’s (Bahamas Alliance for Animal Rights & Kindness) seventh annual Powerade Potcakeman event. 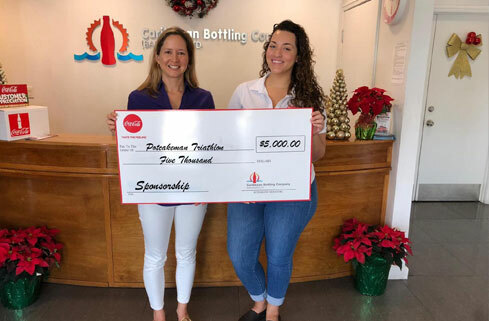 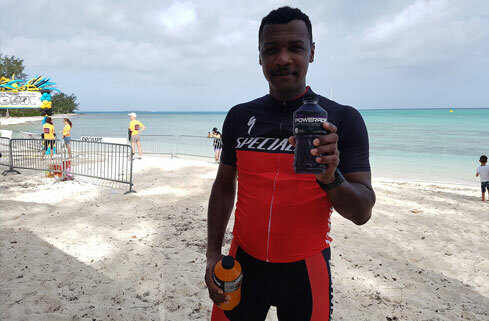 The Caribbean Bottling Company (CBC) will return as the proud title sponsor for the sixth consecutive year, and will hydrate athletes throughout the race, taking place on Jaws Beach. 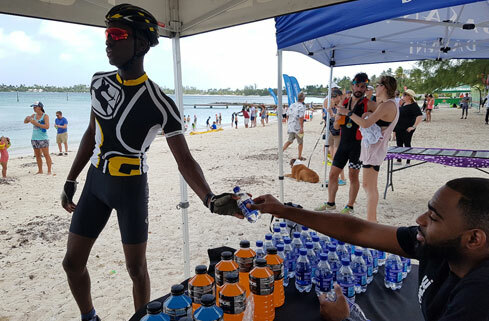 The Powerade Potcakeman Triathlon is one of the largest triathlon events in the Bahamas, with over 200 participants from around the world. 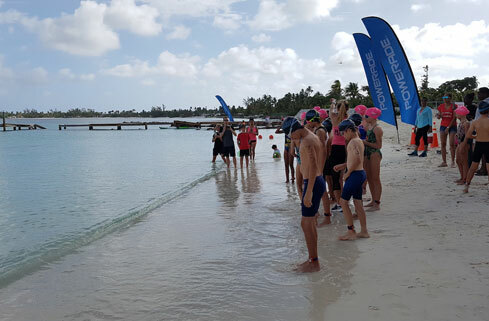 Athletes will swim, bike, and run during the event, and all proceeds will be used for BAARK!’s animal education and spay/neuter programs in the Bahamas. 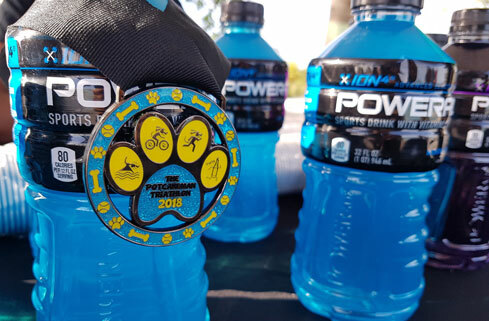 Laura Kimble, Head of BAARK, noted that they are delighted to have Powerade back on board as a presenting sponsor for the Potcakeman Triathlon. 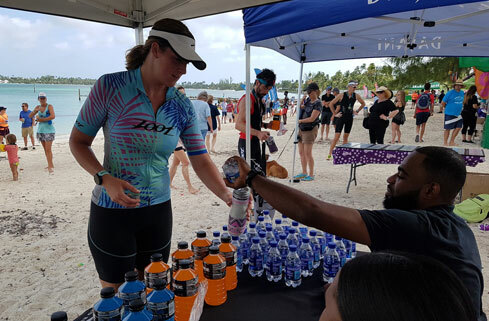 She also noted that CBC’s ongoing financial commitment has helped tremendously with the growth of the event over the years, and that the athletes really enjoy having both Powerade and Dasani available for all their rehydration needs during and after the race. 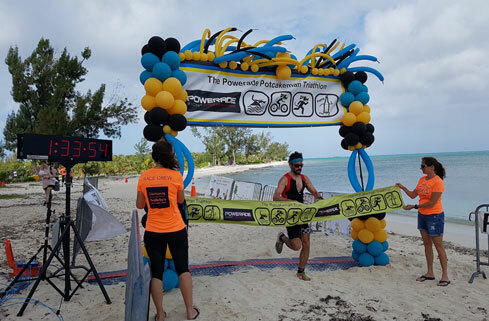 The Potcakeman Triathlon sprint consists of a 750m swim, 12-mile bike, and 5km run. 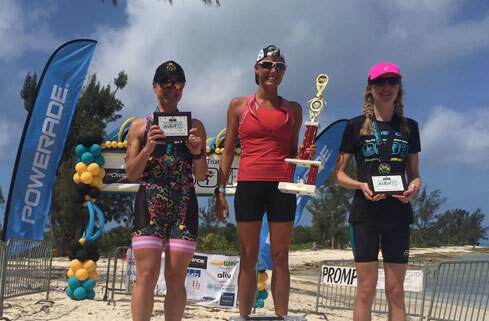 Athletes can choose to compete in all three disciplines, or via relay team. 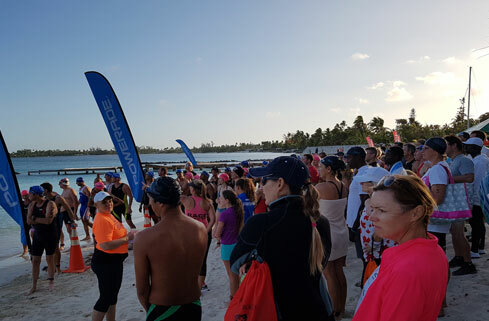 For more information on the race, please visit http://www.baarkbahamas.com/potcakeman/.